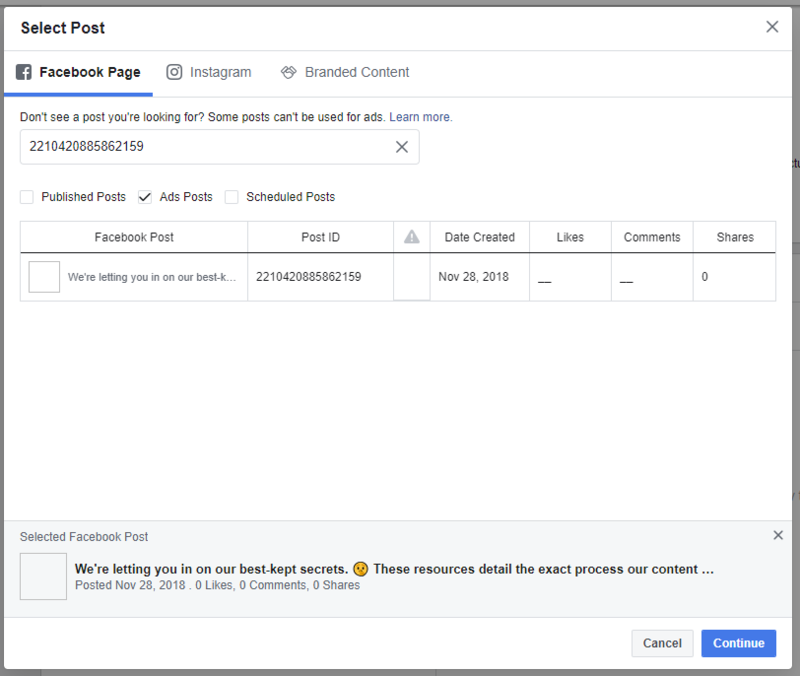 UPDATE: Facebook is an evolving platform and their ads manager is constantly crashing changing so I've updated my blog to be more accurate. Happy Facebooking! 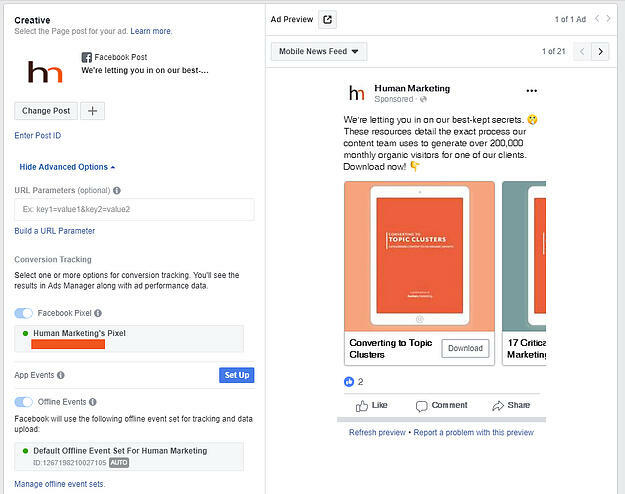 You're working late one night, clearing out unwanted Facebook ads that are cluttering your Ad Manager...and you accidentally delete your best performing ad. Your stomach drops. Hundreds of comments, shares and likes down the drain. As your life (or job) flashes before your eyes, you reach out to Facebook support in hopes that they can bring it back. You can still preview the ad and see all of the interactions, so all is not lost, right? One business day later, Facebook support responds, "Once the ad is deleted, all the data associated to the ad is deleted as well. You can pull up the ad to see how it performed but you can't recover it." This exact situation happened to me, and 20 stressed-induced pimples later, I'm here to tell you CAN bring a deleted Facebook ad back to life. 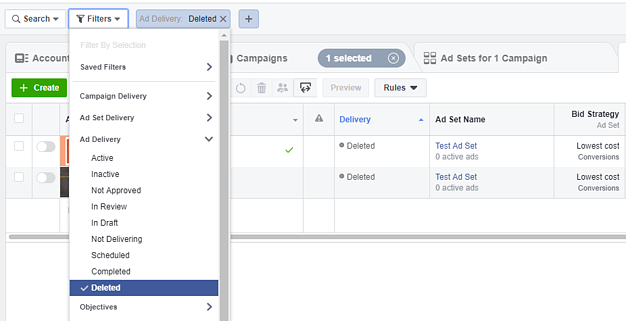 Here's how to recover deleted Facebook ads with all of their interactions intact. 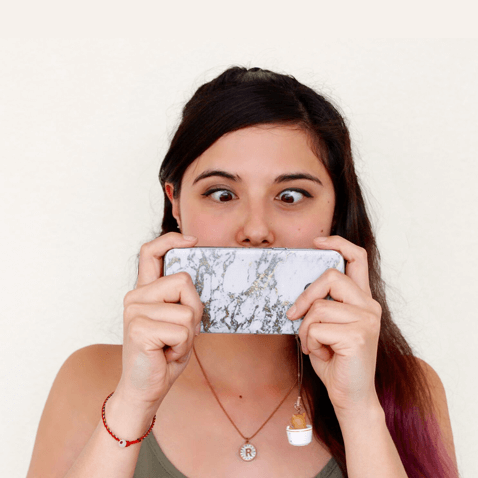 This method only works if you have a connected Instagram profile. Without a connected Instagram, you will not see the "Use Existing Post" option. Click "Filters" at the top right to enable all filters under ad delivery and view the deleted ad. Select the deleted ad and click "Preview." 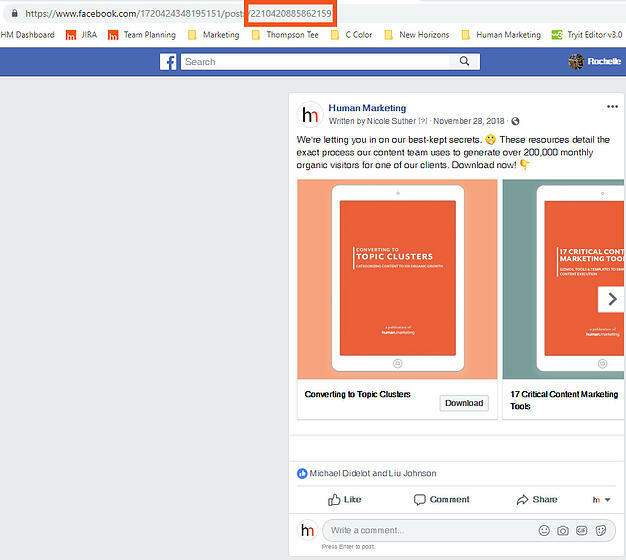 Click "Facebook Post with Comments." In the URL, copy the numbers that follow "/posts/." 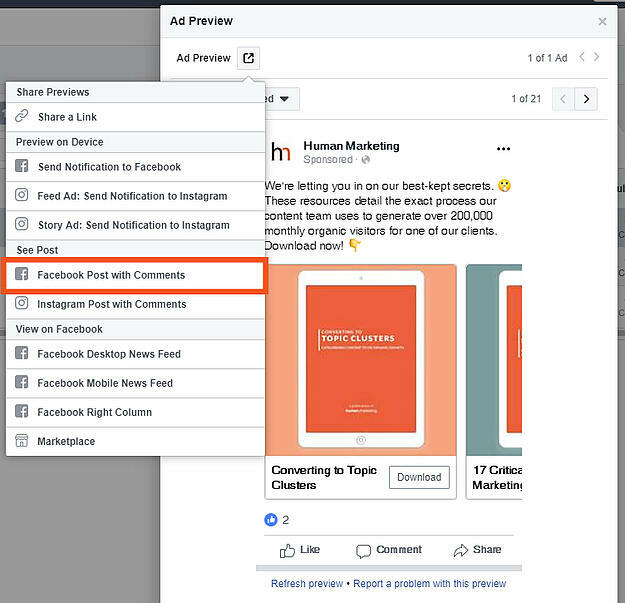 Go back to the Facebook Ads Manager and create a new ad. Once you get to the ad creation section, choose "Use Existing Post" underneath the "Ad Name." Underneath "Select a Page Post," you'll see a link to "Enter Post ID." Paste the numbers you copied in Step 4. Make sure "Ads Posts" is checked. Crisis averted! That's all you need to do to bring back a deleted Facebook ad with all the interactions still attached. From heart-attack to Facebook master in six short steps. If you have any questions please leave them in the comments below! 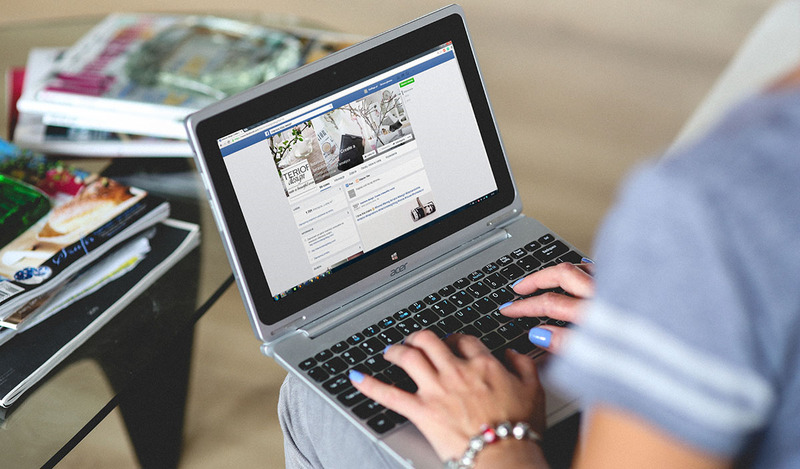 If you need something specifically you can reach out to us, we're here to help you master Facebook marketing. Hey there! I'm Rochelle Willoughby, a Marketing Manager at Human. I've learned so much from A/B tests, best practice research and years of marketing execution that I feel like it's my civic duty to share my results with my fellow marketers! 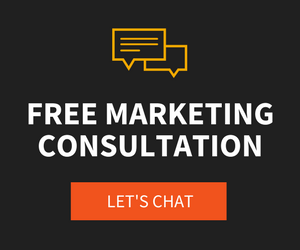 I hope you can learn from my experiences and take your marketing campaigns to the next level!